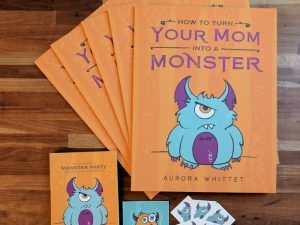 “How to Turn Your Mom into a Monster” by author and illustrator Aurora Whittet. 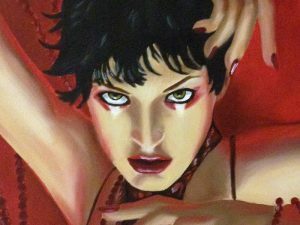 Cover and interior illustrations drawn with No. 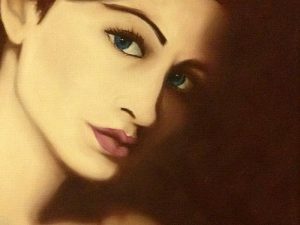 2 pencil on Crane Lettra then colorized digitally. 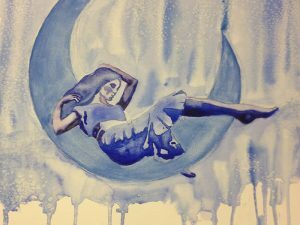 Book, temporary tattoos, bookmarks, invitations and more. 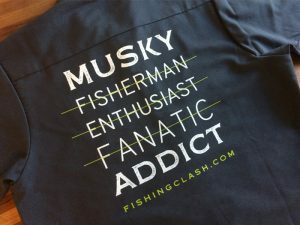 Logo design and branding for Fishing Clash. 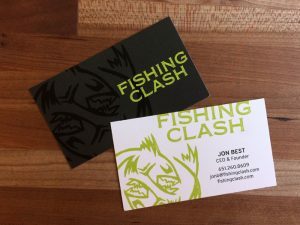 Business cards, temporary tattoos, kiss cut stickers, and flyers. 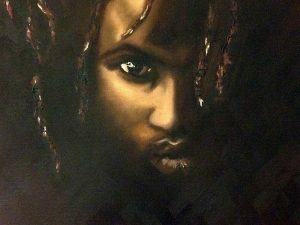 Illustrated with colored pencil on SuedeTex. 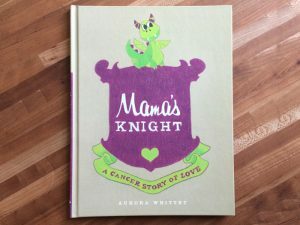 “Mama’s Knight: A Cancer Story of Love” by Aurora Whittet. 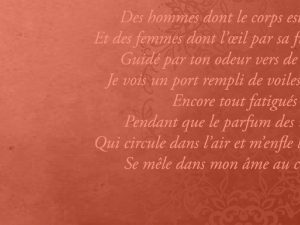 Gift book for mom’s with cancer to help their children understand and be part of the journey. 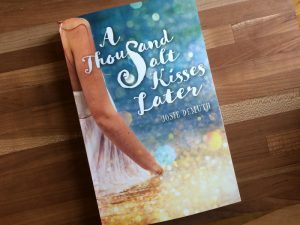 Cover design for “A Thousand Salt Kisses Later” by Josie Demuth. 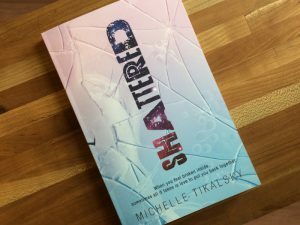 Cover design and interior for “Shattered” by Michelle Tikalsky. 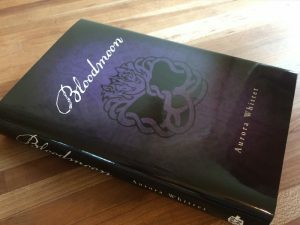 Design and branding of the “Bloodmoon” novel, the third novel in the Bloodmark saga. 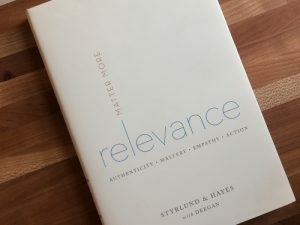 Branding and design of “Relevance” by Phil Styrlund, Tom Hayes and Marian Deegan. 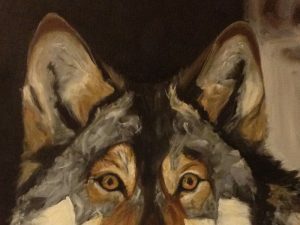 Book cover and interior. 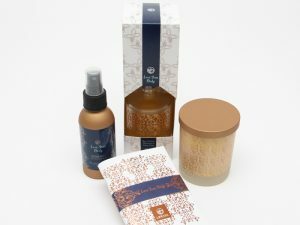 LifeSpa gift package for Life Time Fitness including an essential oil diffuser, room spray and candle designed with the LifeSpa signature scent, and the coupon booklet to experience the artistry of LifeSpa. 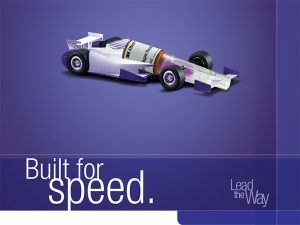 Video for LifeSpa to be played at job fairs for recruitment of team members. 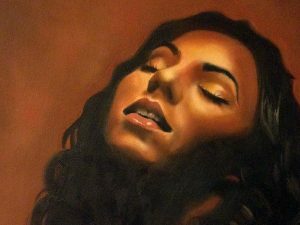 Created a video for LifeSpa to play within the spa in Life Time Fitness. 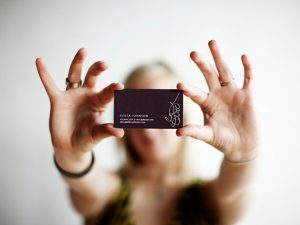 Trying to help LifeSpa reach new heights I created a social platform for the stylists and team members to share with their social networks to help them broaden their clientele. 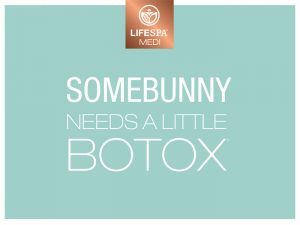 LifeSpa magazine advertising. 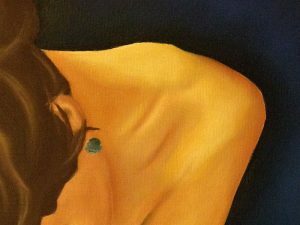 The objective was to drive trial of the spa and to share the fundamental information of what services we had within the spa. 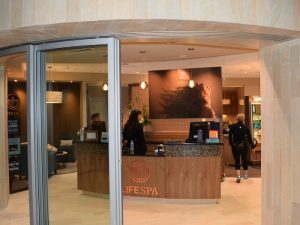 The rebrand of the LifeSpa space inside of Life Time Fitness. 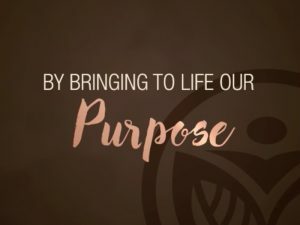 Bringing the copper and walnut together with beautiful toned photography and the new code of life. 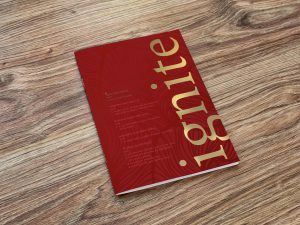 WeMN Learning Summit 2016 cover and interior notebook concept and design. 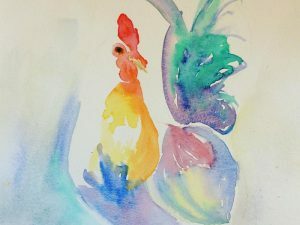 Watercolor painting of a rooster. 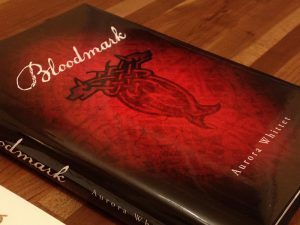 Branding and design of the second book in the Bloodmark Saga. 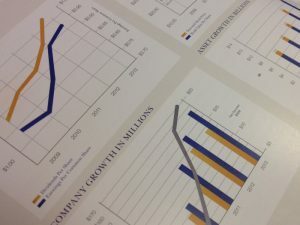 Annual report design with the new Alerus brand campaign. 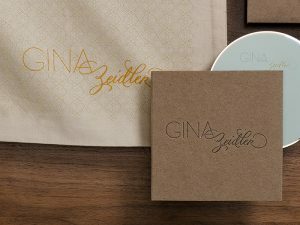 Textural playground of letterpress, screen printing and polariods create the AIGA Design Show winning brand for Gina Zeidler photography. 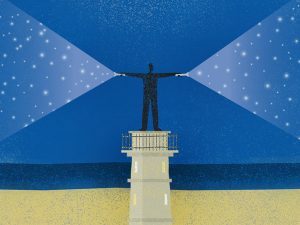 Campaign for Alerus bank in print, online and out of home. 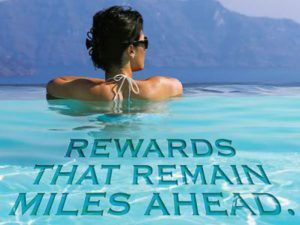 Delta SkyMiles Debit Card from Suntrust welcome brochure. Branding project for Alonsie accessories. 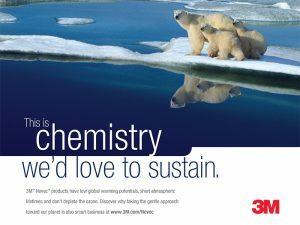 Print campaign for 3M Attest B2B. 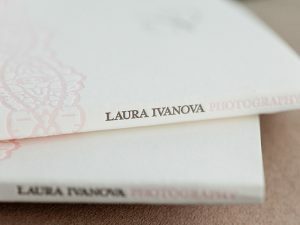 Letterpress branding project for Laura Ivanova wedding photography. 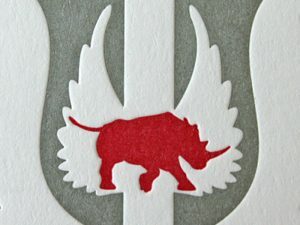 Silver Pin winner for Adfed The Show, letterpress branding for Conor Lawrence. 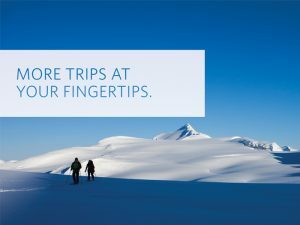 Campaign in print, online, out-of-home and microsite promoting the Delta SkyMiles debit card. 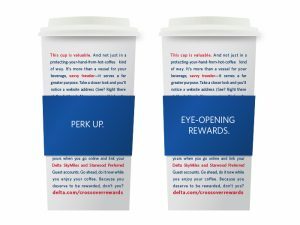 Design of marketing, direct mail and coffee cups for the Delta Air Lines Crossover program. 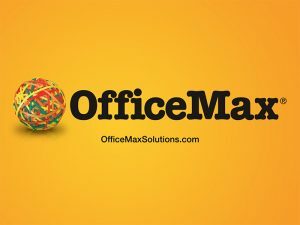 Video for OfficeMax business solutions. 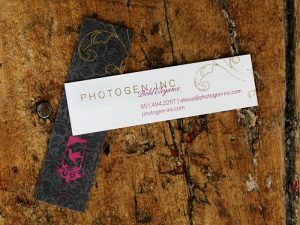 Branding, foil stamped business cards and handmade laser etched portfolios for photographer Eliesa Johnson. 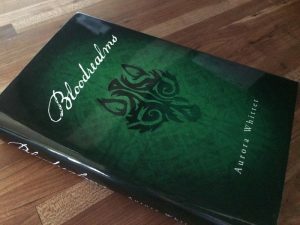 Branding and design for the book, marketing materials and launch party. 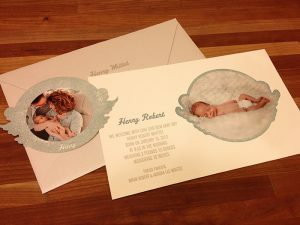 Branding for wedding photography of Photogen Inc.
Letterpress and die cut birth announcements with removable ornament. 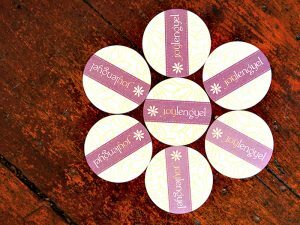 Branding project for bubbly Joy Lengel Phototgraphy. Letterpress and die cut business cards and brochure carrier. 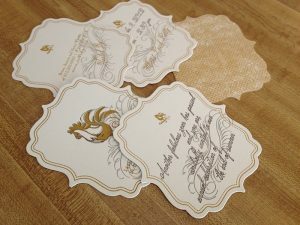 Letterpress and die cut party invitations. 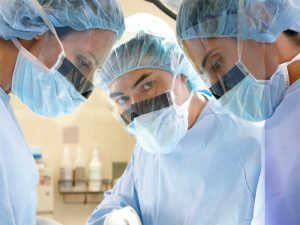 Print and online campaign for 3M Novec B2B. 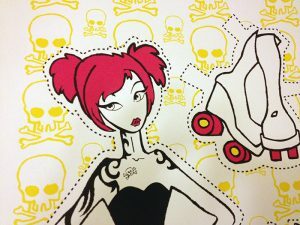 Illustrated and screen printed poster for the MN RollerGirls. 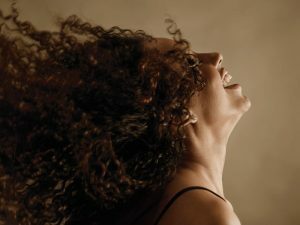 Print and online campaign for Deluxe Corporation. 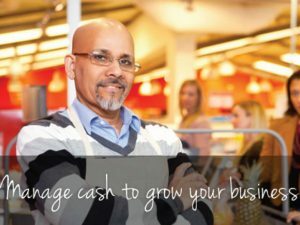 Print and online campaign for 3M Avagard B2B. 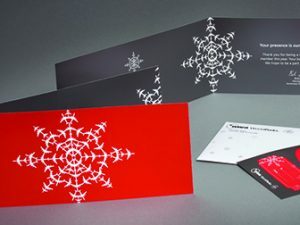 Airplane snowflakes on the Northwest Airlines holiday cards. 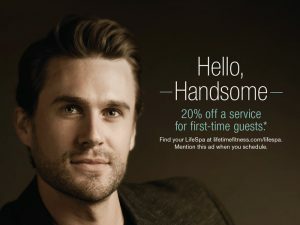 AdFed Bronze Pin winner. 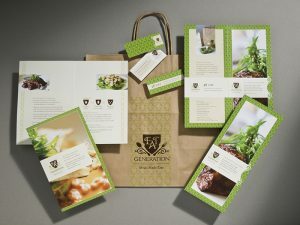 Branding and packaging for Eat Generation. 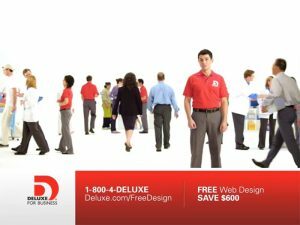 Video campaign for Deluxe Corp. 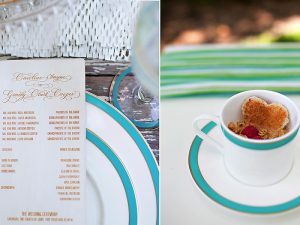 Wedding invitations and programs for Gina Zeidler, published in Southern Wedding magazine. 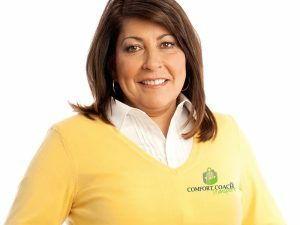 Website design for US Bank Connect.